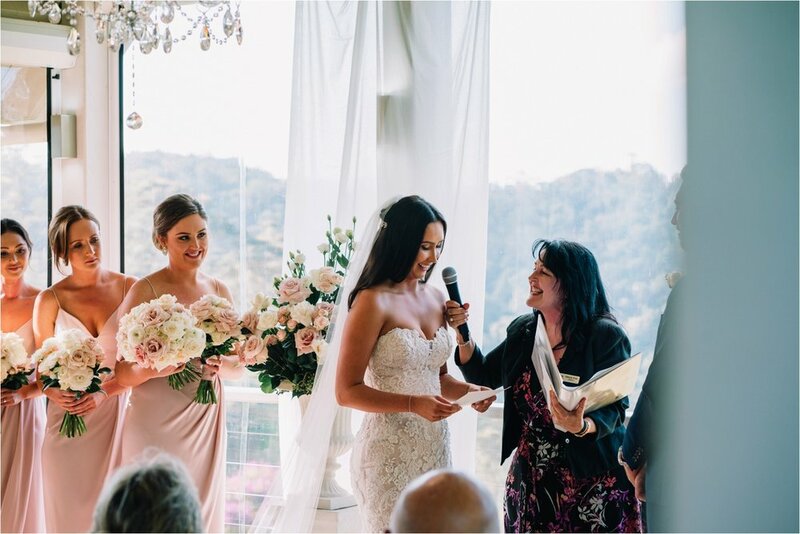 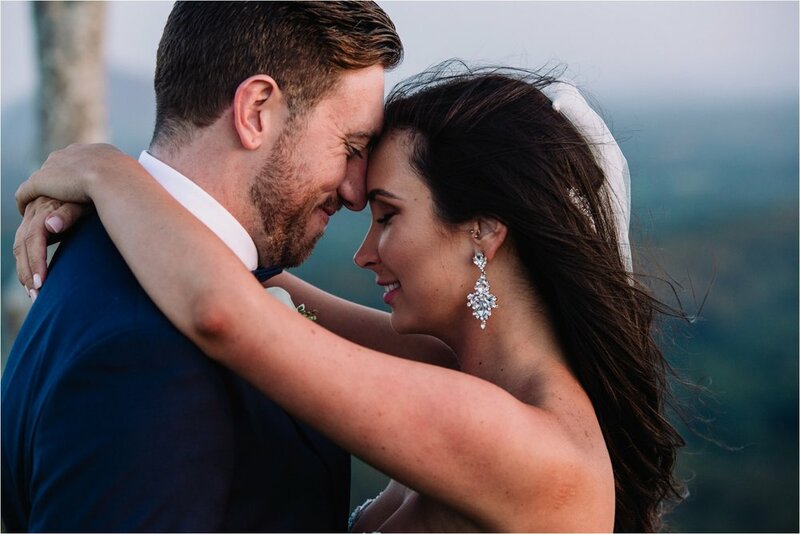 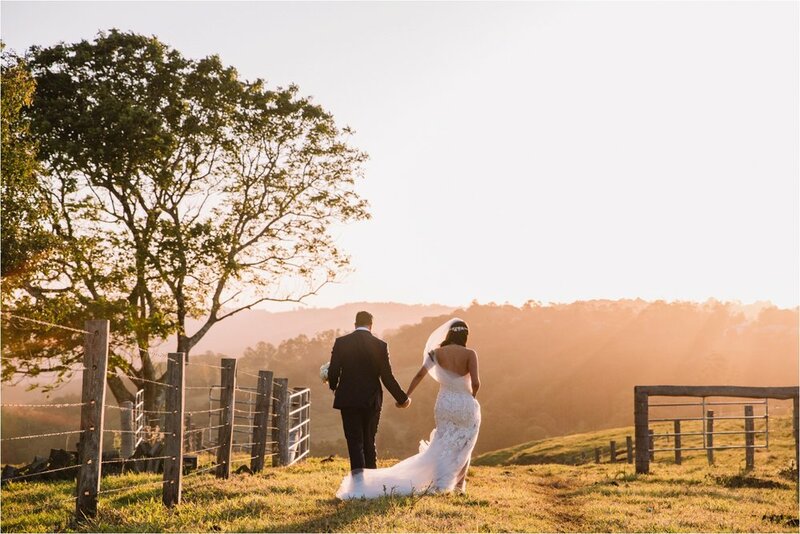 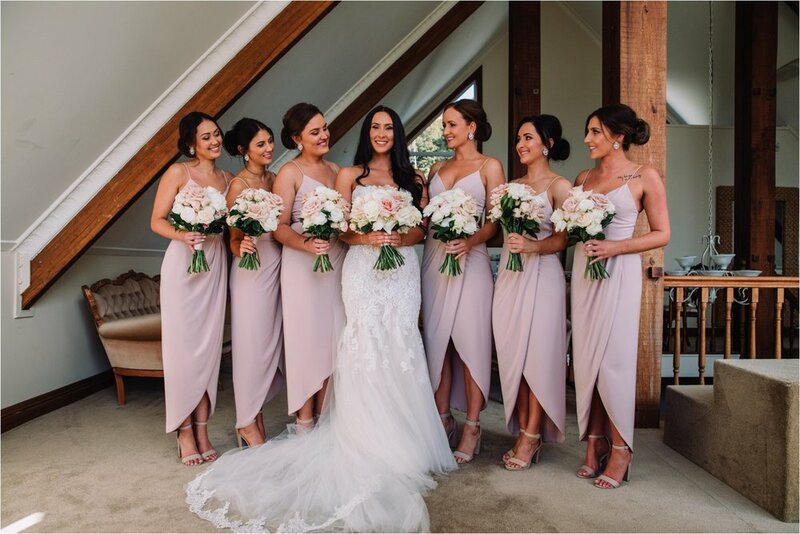 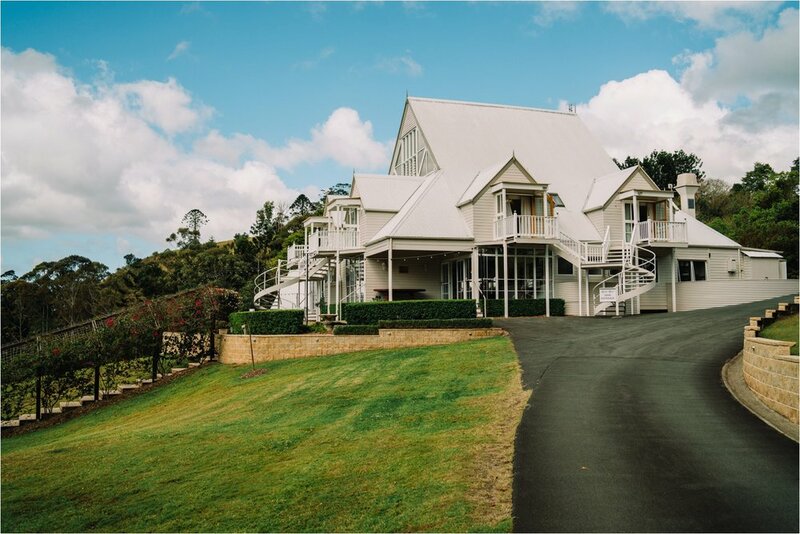 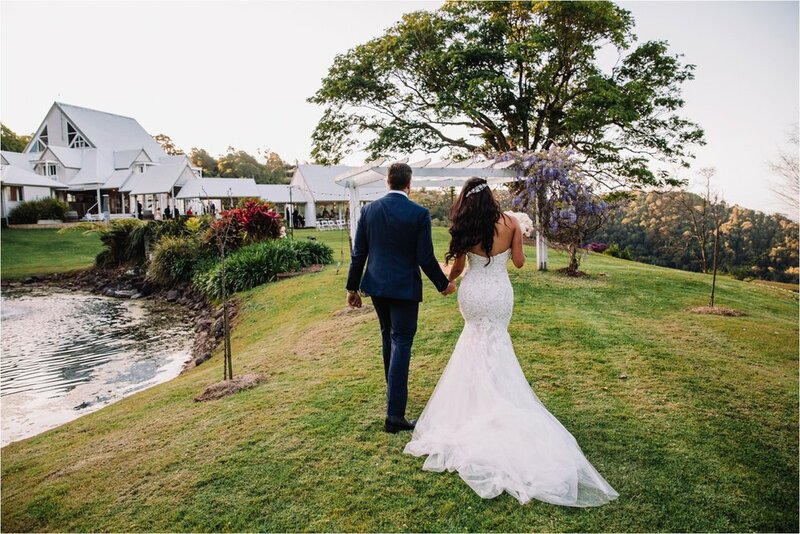 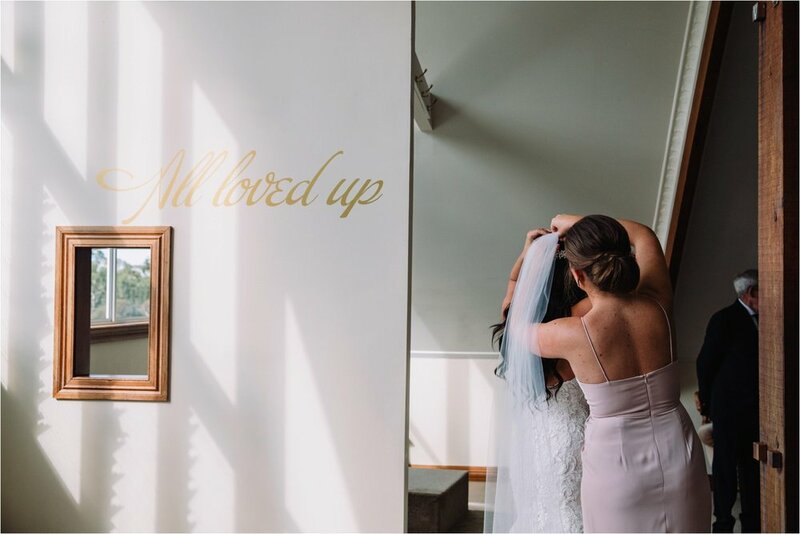 The Sunshine Coast Hinterland is a popular area for weddings, and Maleny Manor is definitely one of the most stunning and picturesque venue options on the Sunshine Coast. 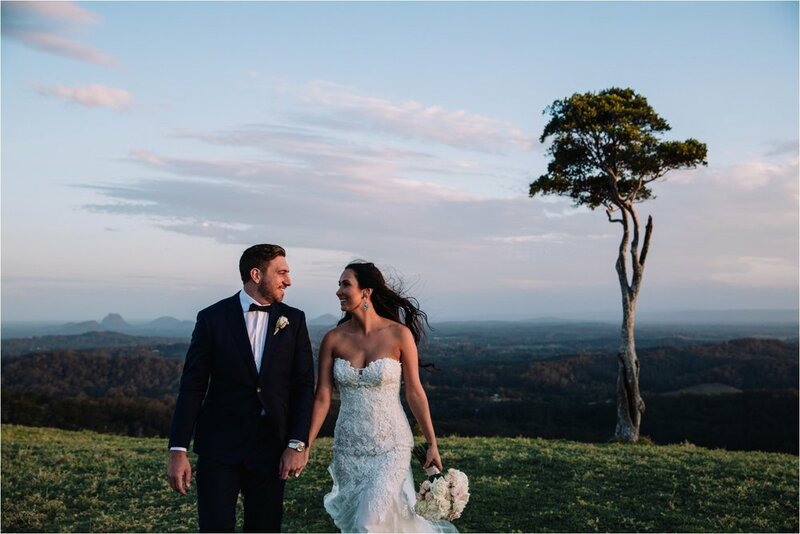 Maleny Manor has a sophisticated, yet country feel to it, which suited Jess and Mitchell’s dream wedding perfectly. 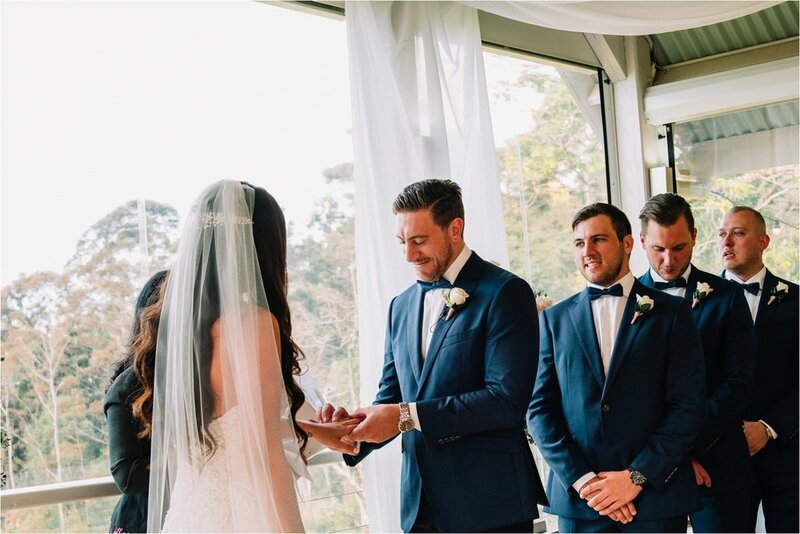 Their 6 bridesmaids and groomsmen stood by their side during their beautiful heartfelt ceremony, conducted by the lovely Trish Childs. 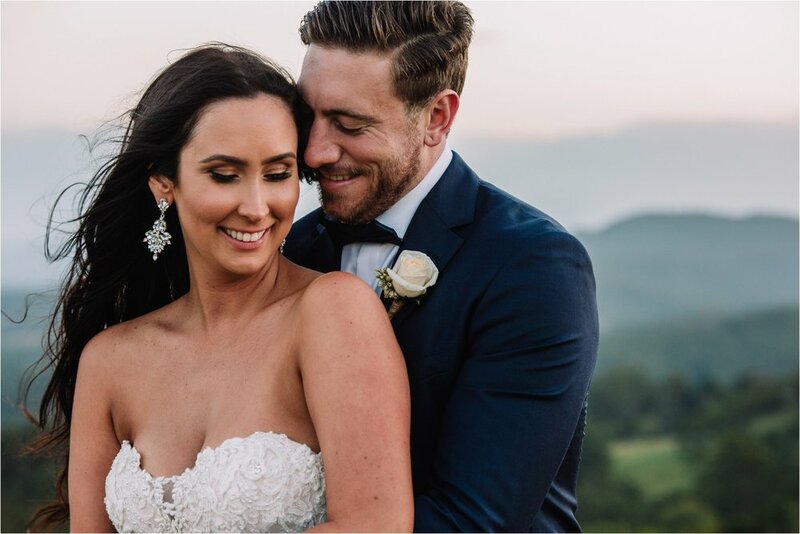 Jessica was the most beautiful bride and looked jaw dropping stunning in her Enzoani gown from White Lily Couture and makeup by Kate Ellen. 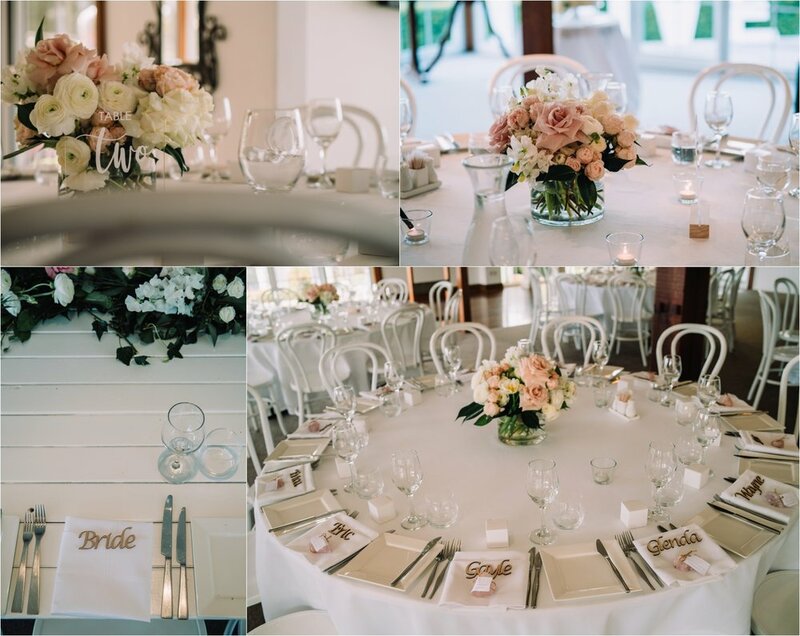 The floral bouquets were elegant masterpieces by the talented crew at Mondo Floral Design. 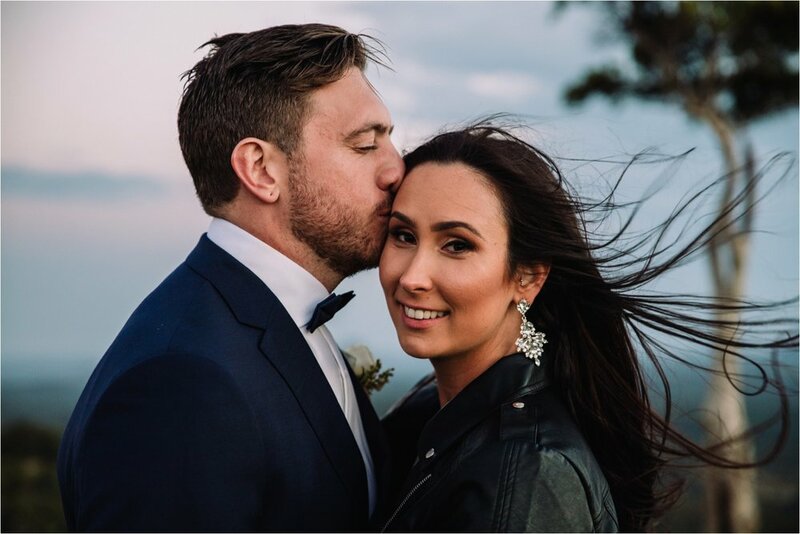 For their bridal session we ventured to the infamous One Tree Hill and captured amazing sunset images and saw Jessica rock the coolest monogrammed leather jacket. 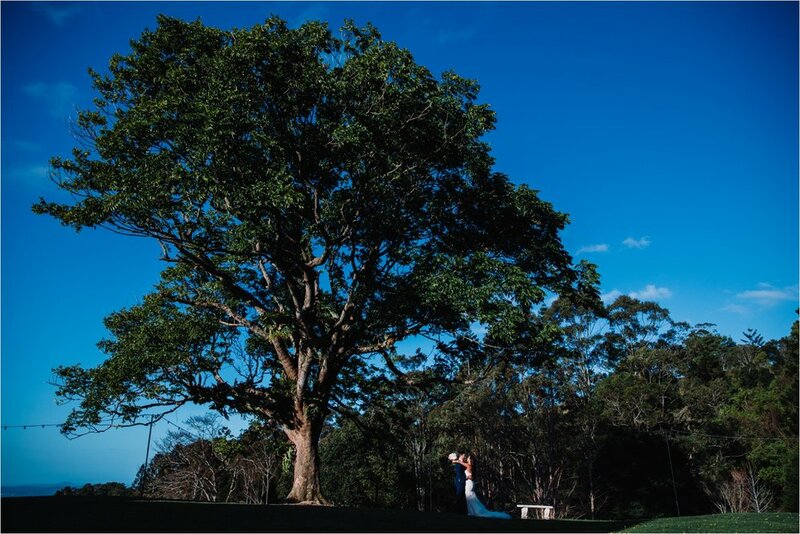 Our team had the pleasure of capturing both photography and videography for Jess & Mitch’s Maleny Manor wedding. 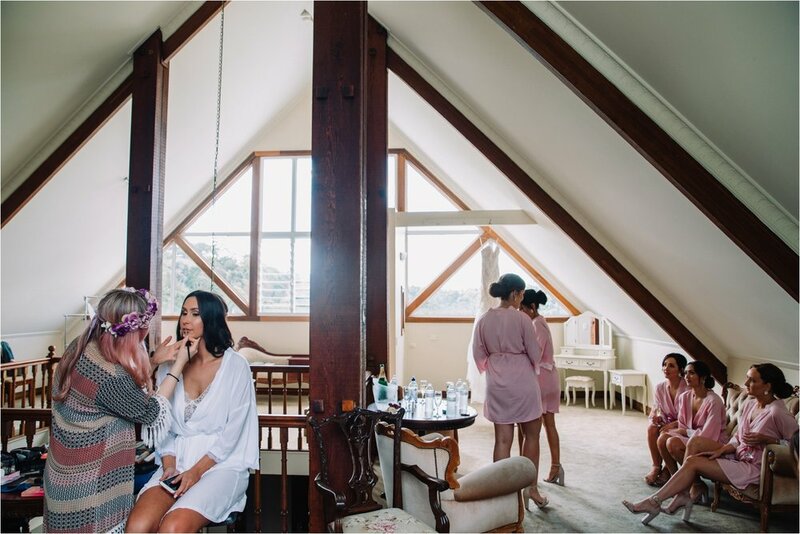 Enjoy the images and highlight video……and scroll through to end for list of amazing vendors involved.